Touched There are 5 products. 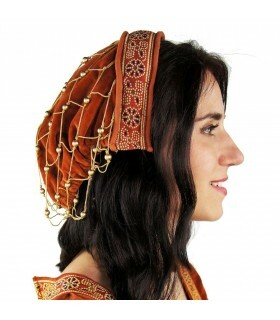 Touched medieval terracotta hairnet. Cotton and polyester. Touched medieval maroon-cream made of cotton and polyester. Dryclean recommended. 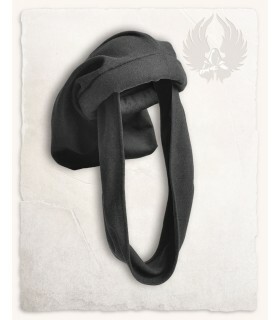 Touched medieval in black-cream made of cotton and polyester. Dryclean recommended. 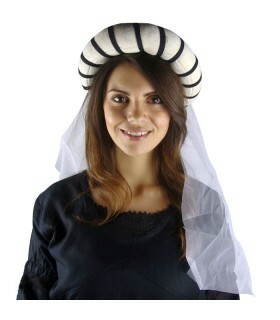 Medieval headdress in cream-black color made of cotton and polyester. Recommended to wash dry.